« Love and Lattes Rerelease — Cover Reveal! 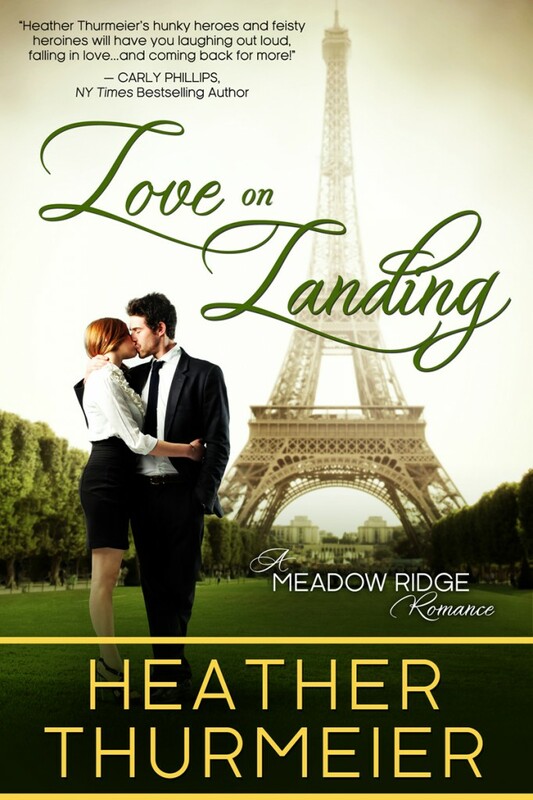 Love on Landing Rerelease — Cover Reveal!! LOVE this cover! So pretty!!! Thanks, Kristina! I love it too. It’s just so romantic and perfect.